Great news! 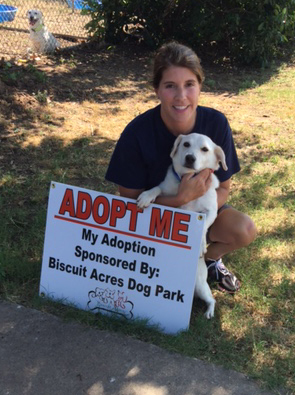 Today, Saturday, June 25, 2016 we (Biscuit Acres Volunteer Association) sponsored two dogs from the 70 pets that were rescued by the Humane Society. Both were adopted by 3pm! There are many still waiting for their forever home. Please visit the Humane Society on facebook or their website for more information on possible adoptions, help with donations or volunteering.